Sustainable tourism is tourism that follows the principles of sustainability, minimizing the impact on the environment and local culture, while contributing to generate income and employment for the local population. The World Tourism Organization (UNWTO) defines sustainable tourism as tourism that fully takes into account the current and future economic, social and environmental impacts to meet the needs of visitors, the industry, the environment and the host communities. The World Tourism Organization (UNWTO) is an international organization created in 1975 that aims to promote tourism. Formally linked to the United Nations since 1976, when it became an executive agency of UNDP. In 1977 an agreement was signed that formalized the collaboration with the United Nations, being a specialized agency of the United Nations system since 2003. It has its headquarters in Madrid (Spain) and has 156 member states. The benefits of tourism are widely distributed throughout society. These characteristics make sustainable tourism a strategic tool in local and national economic development. On the one hand, tourism is a great opportunity in some urban and rural areas, where there are no other alternatives for economic activity. At the same time, as part of the services sector, it offers more opportunities for the emergence of local companies (we must bear in mind that even in the most developed countries, this sector is mainly made up of SMEs). And despite being a sector that requires heavy investments in infrastructure and equipment, it also uses labor intensively, thus offering numerous job and business opportunities, without distinction for men, women and young people. 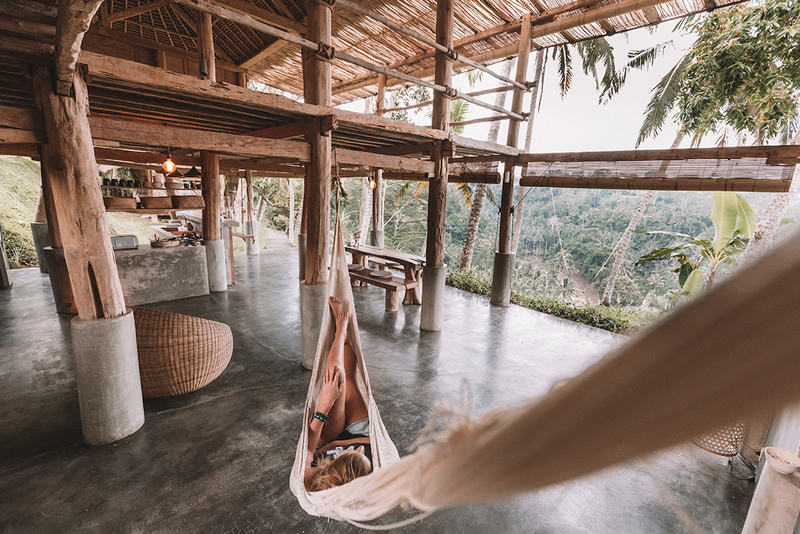 This trend of tourism called Sustainable Tourism is also supported by UNESCO, who argues that "The development of sustainable tourism must be ecologically sustainable in the long term, economically viable, as well as ethically and socially equitable" (BRESCE, 2009). Guide to know if the hotel where you stay is sustainable. Surely you know that sustainability has become an added value in any type of trip. You should also know that there are hotels that, in an effort not to be left behind, are described as 'green' when they are not. But do you know how to detect if the hotel you visit passes the basic standards to be sustainable? If you want to determine how responsible you are when it comes to environmental responsibility, here are some criteria to determine your credibility. Look at the architecture of the place. Many of the new hotels use recycled materials for their construction, such as wood or cotton for interior decoration. Others concentrate on not damaging the space in which they stand, transplanting trees or creating protected spaces. In addition, there are increasingly more structures to absorb natural energy evident in the properties, from solar panels to rainwater collection systems. Maintaining the consumption of resources to a minimum is a decisive step in the search for sustainability. For this, hotels often install lights with sensor controls that turn off completely when there is no one in the room. Another tool is to install showers with little pressure to reduce water consumption. A sustainable hotel will do everything possible to return something to the environment in which it is located. Some support the local community with jobs or financial assistance to an organization, while others support environmental conservation initiatives. This information is something that you can easily find on the website, or else, of any staff member. Another indicator that you should look for is the supply chain that the products used in the hotel follow, from the room amenities to the food. The vast majority of sustainable hotels have adopted the 'farm to table' philosophy, with seasonal menus based on local farming, organic farms and sustainable fishing cycles. The last indicator, and perhaps the most forceful, is the certification of sustainability, validated by experts in the field who have studied all aspects of the space to evaluate it. Symbol of pride, this is usually announced on the website, as well as at the hotel reception. Look for stamps like Green Key, LEED, Green Leaf or Earth Check among many others.